"for the price, you cannot beat this reel. 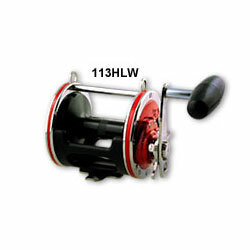 I have caught sails, phins, hoos, and swords with these reels and have never had a problem with them as long as they get a good freshwater wash down after they are used." "Nothing fancy, but super dependable and long-time proven."